I have enjoyed the last two weeks staying with Ela L’il bear#1 daughter and Lucas in Victoria BC. The manuscript is coming along really well and will be published on Amazon in both kindle and hard copy coffee table sized book versions prior to Christmas. Ela and Lucas took me out for Fathers Day breakfast this morning. The Australian timing for Fathers Day is different than in North America, but I’m happy to run with Sunday 4th of September. The rest of the day is spent bottling the brew Lucas and me started last Monday. Bear is arriving on Wednesday and then our family will be reunited. 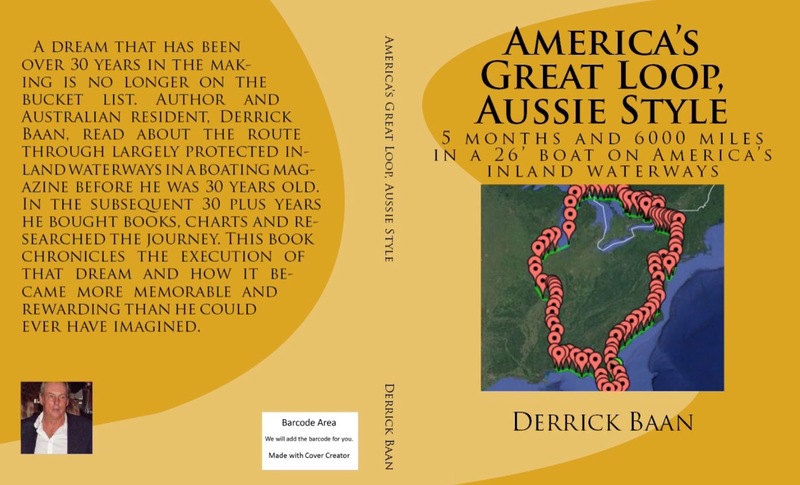 Derek, I’m really looking forward to seeing your manuscript published the American Great Loop, Aussie style. I would like the coffee table version. Glenn and Kathy of the sailboat Dad’s Surprise. Can’t wait to read your new book and look at all the terrific photos you took again. So glad that Ela and Lucas took you out for Fathers Day – hope you really enjoyed a Canadian one, particularly as you were with Ela :). I bet that her highness is getting very excited right about now – can’t be too long before she hops on a plane. Have a wonderful reunion – looking forward to all being together again in January.